Mid-November already?! Sheesh time flies, especially when you do not blog about it. Speaking of blogging…Oh where is my blog? Oh where is my blog? Oh where, where oh, where oh, where oh, is my BLOG?! I may or may not have wrote that to the tune of Veggietales “Where is my hairbrush?,” which may or may not get sung around our house on a weekly basis because the darn hairbrush likes to play a mean game of hide-n-seek with us! Needless to say that little tune is a constant. And while I have not been MIA from my blog over a missing hairbrush (the entire time anyways), I have been a little UNPLUGGED…literally. It has been a process folks! A beautiful, first world process that I do not take for granted, seriously. However, I am beyond happy that we are finally to a full functioning home and able to welcome others over (my entertaining heart rejoices! )…except one small thing, we still DID NOT HAVE INTERNET?!! Gasp. What was a borderline-millennial who loves to blog to do!? Well she continued to work (mainly from her phone - the hubs LOVES our bill right now & not to mention I am not sure I have been getting all of the email inquiries because I am only on my phone, current fear of mine...), write, take photos, & carry on like she did before, only she didn’t get to post about it. And you know what? I’m a survivor-what?, I’m not gon' give up-what?, I'm not gon’ stop-what?, I’m gon' work harder-what? (…man I sure do miss Destiny’s Child, which is why I am only a borderline-millennial…I’m part of the glorious growing up in the 90s to early 2000s era of awesomeness)! ANYWAYS, I am basically in the midst of working this all out and learning to function without high-speed internet (not even good ol’ dialup AOL). 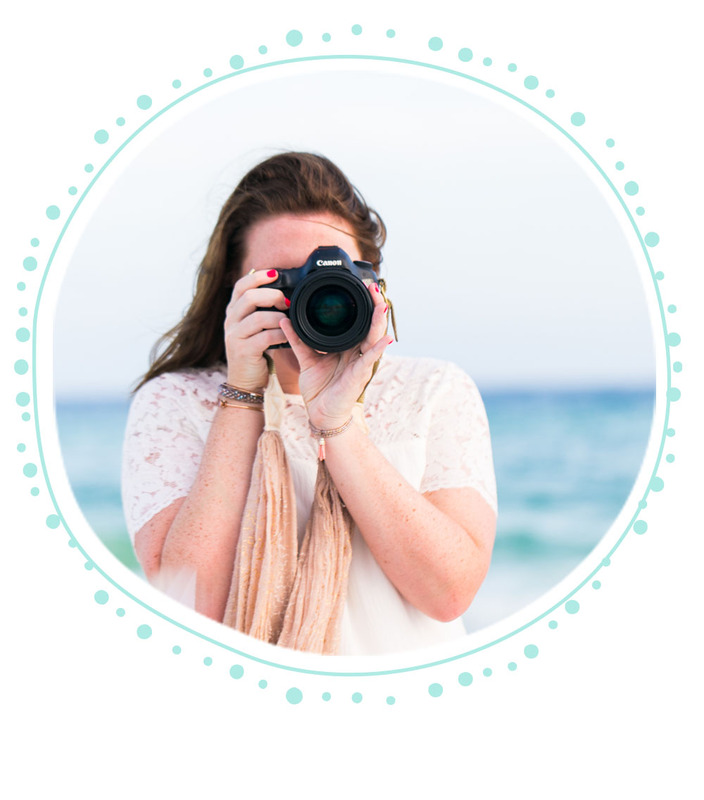 Not sure how user-friendly my method will be, but I MISS MY BLOG and I am beyond ready to post again (with or without the internet; so take that AT&T and COX Communications! Just a little blogging humor...you can still try to run internet to our property please ;D). So without further adieu, break out the donuts, someone pour me an ice cold Dr. Pepper, send me all of the good vibes (and possibly still send me high speed internet if you have any connections because it really does simplify a work-from-home-momma’s life...), & let’s get back to blogging y’all! !